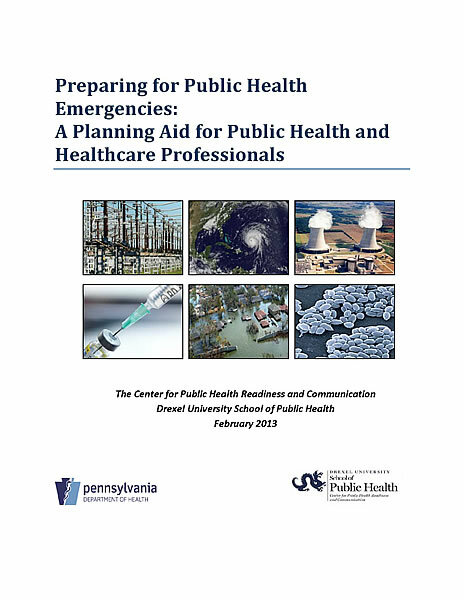 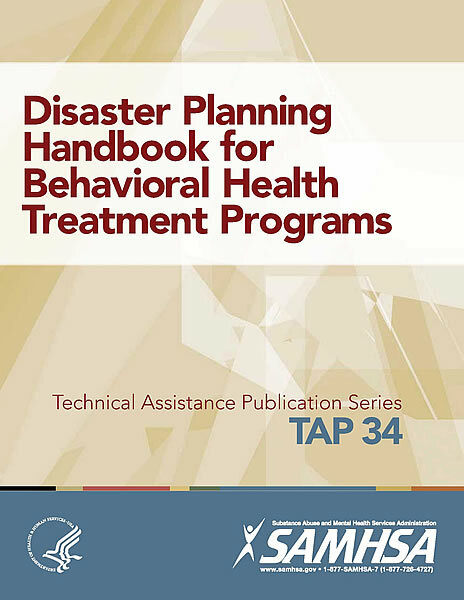 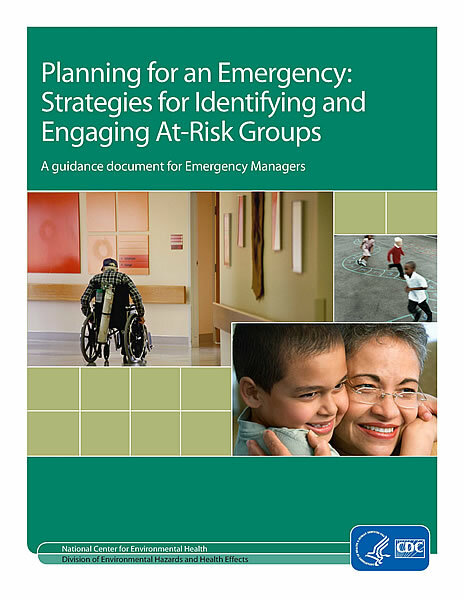 In partnership with the California Association of Health Facilities (CAHF), the California Department of Public Health directed federal grant-funded resources to revise the Nursing Home Incident Command System (NHICS) initially published in 2009. 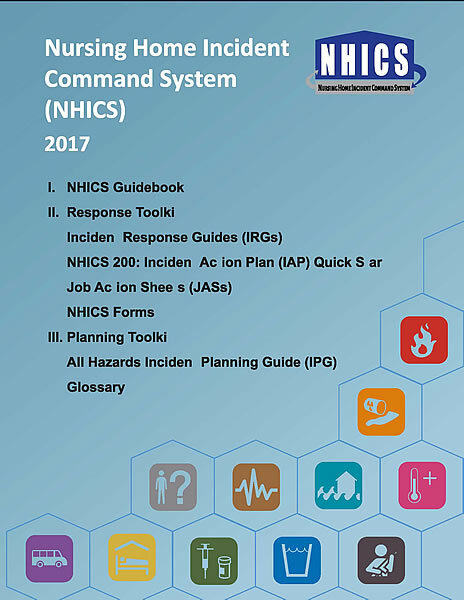 The 2017 NHICS revision parallels relevant changes contained in the 2014 Hospital Incident Command System (HICS) update. 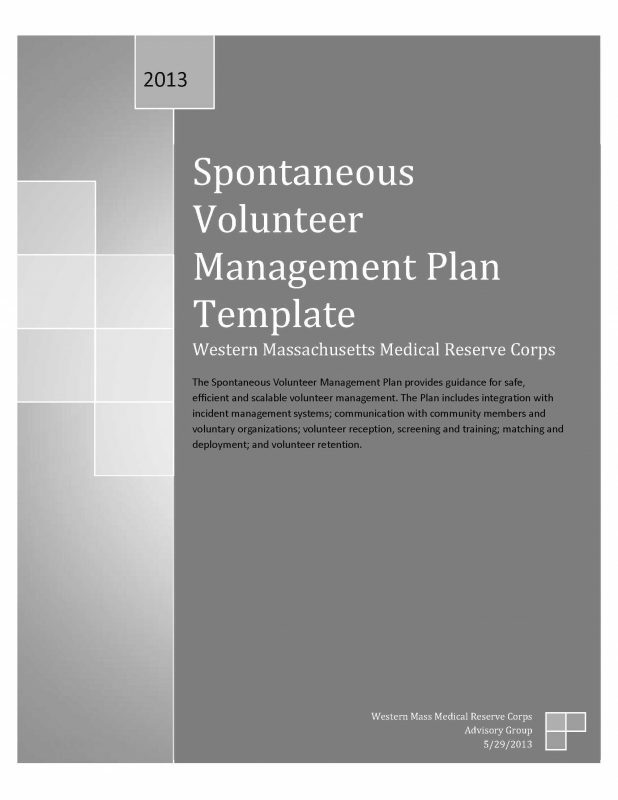 Most significantly, the 2017 NHICS represents a “streamlining”of the prior NHICS and HICS versions with a goal of making the system easier to use for nursing homes and other long-term care facilities.